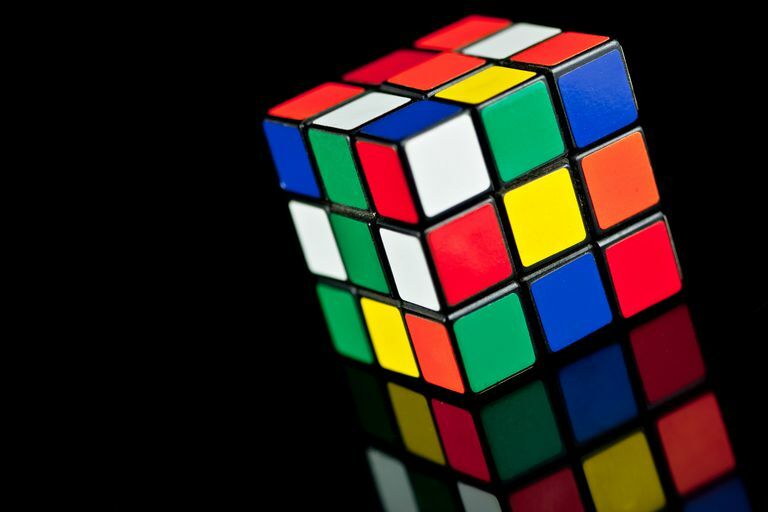 Can Rubik's Cube and Other Quirky Passions Get You Into College? Rubik's Cube may not seem to have much to do with college admissions, but anything an applicant is passionate about can be transformed into a winning piece of a college application. This article explores how Rubik's Cube and other quirky interests can become meaningful extracurricular activities. A high school student wrote in the college admissions forum that he was worried about his burn-out and his lack of extracurricular activities. He also mentioned his passion for Rubik's Cube. This combination of passion and burn-out gets to the heart of a good college application strategy. Far too many students join clubs, compete in sports, and play instruments because they feel these activities are essential for getting into college, not because they actually have any passion for these extracurriculars. When you spend a lot of time doing something you don't love, you will burn out. What Can Count as an Extracurricular Activity? College applicants should think broadly about what can be defined as an extracurricular activity (see What Counts as an Extracurricular Activity?). Not everyone can be or wants to be class president, drum major, or the lead in the school play. And the truth is, unusual extracurricular activities are going to make your application stand out more than membership in Chess Club and Debate Team (mind you, Chess Club and Debate Team are both fine extracurriculars). So, getting back to the Rubik's Cube -- can one's love of the Cube be classified as an extracurricular? If handled correctly, yes. No college will be impressed by the applicant who spends four hours a day sitting alone in a room playing with a puzzle, but consider something like this example: if you're really into cubing and decided to make a cube club at your school, finding others who were interested and creating the club, it could look good on an application because it shows that you're taking charge and starting something that will be beneficial for others. Here's a Rubik's Cube lover who turned that passion into a school club. The applicant demonstrates leadership and organization skills by taking the initiative to transform his passion into something more than a solitary hobby. And note that leadership is key when it comes to the best extracurricular activities. An impressive extracurricular isn't defined by the activity itself, but by what the student accomplishes with the activity. The student could take this club one step further to accomplish the dual goals of getting into college and helping others -- how about using the club to fundraise for a charity? Create a Rubik's Cube competition; collect donations; get sponsors -- use the club to raise money and awareness for a worthy cause. The main point here isn't just about Rubik's Cube, but about extracurriculars. The best college applicants remain true to their interests and passions. Think broadly and creatively about extracurriculars to figure out how to transform your passions into something meaningful that will be a pleasure for you, a benefit to others, and an impressive part on your college application.